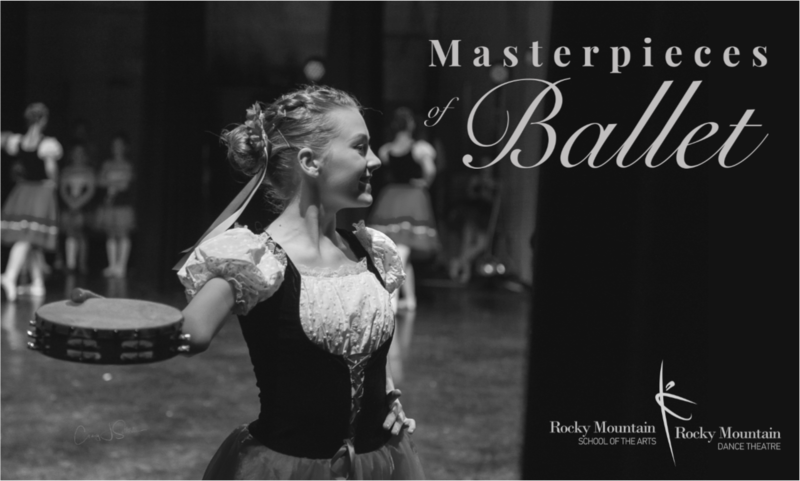 Masterpieces of Ballet is a full-length professional ballet production, produced at an equivalent level to our Christmas Nutcracker, but focusing on segments of classical ballet stories. 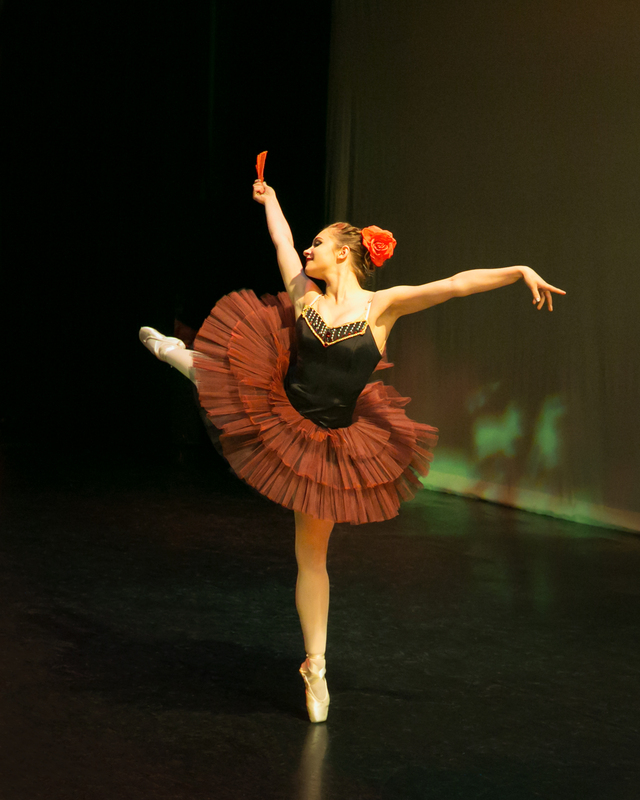 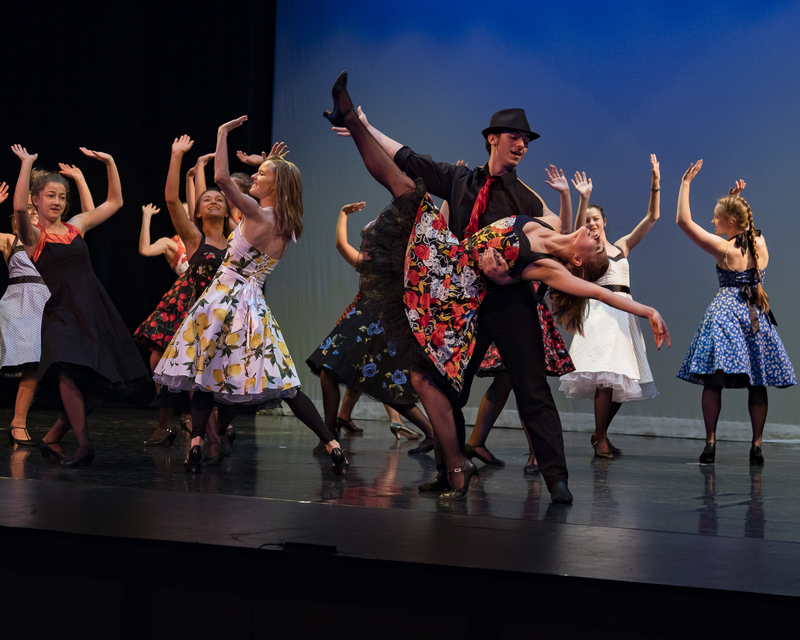 The Masterpieces of Ballet is performed by our RMSA Academy 1 and up students and our RMDT Spring Company. 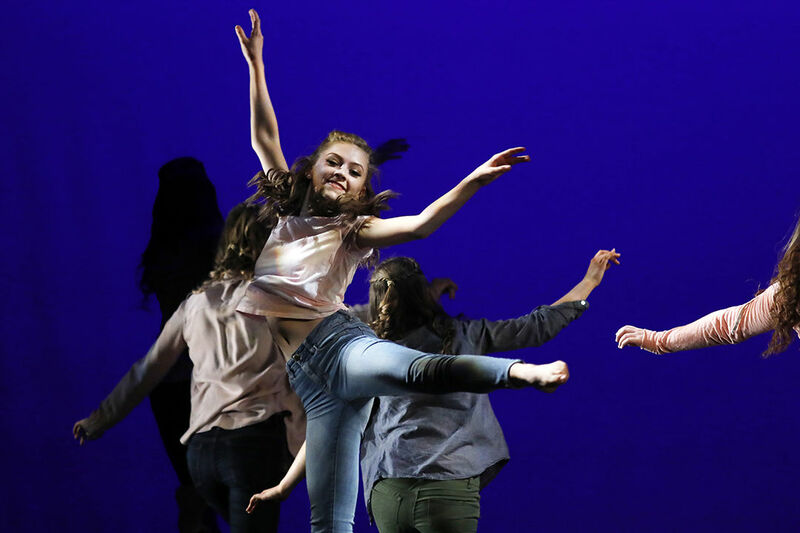 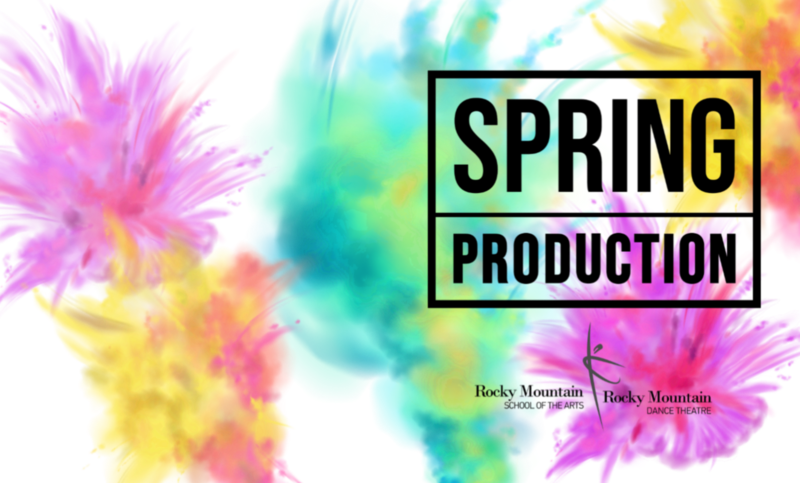 The Annual Spring Production is TWO great nights of dance entertainment brought to you by all our RMSA students and RMDT's Spring Company. 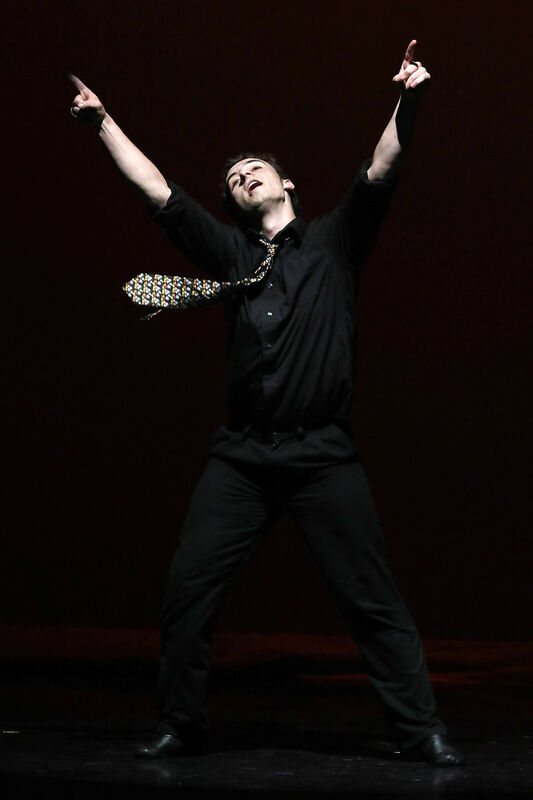 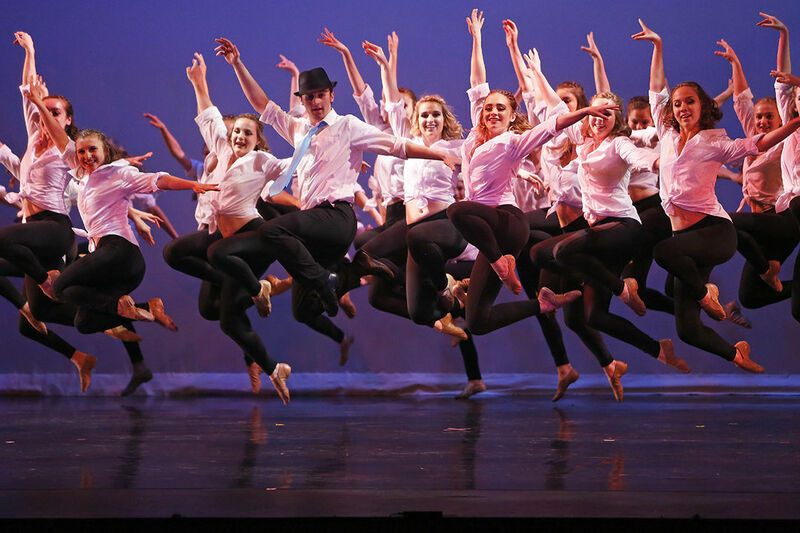 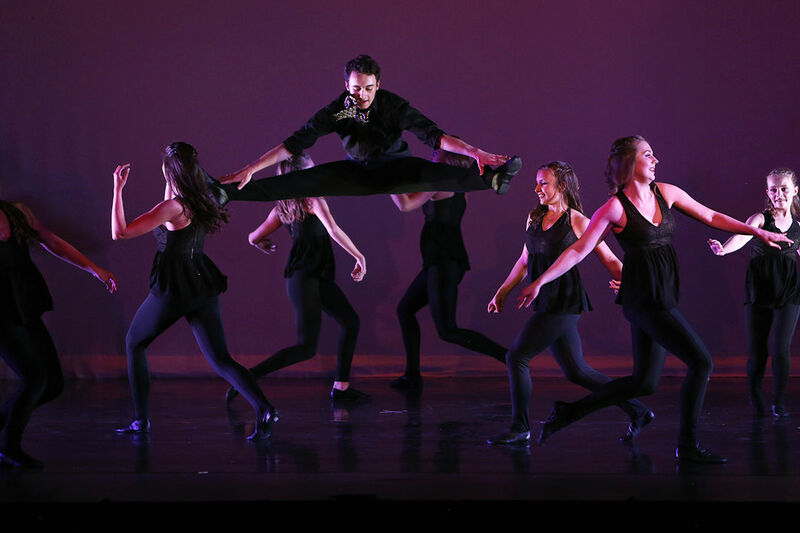 Both nights feature tap, hip hop, jazz, ballet, modern, and contemporary dance styles set to great music and lighting. 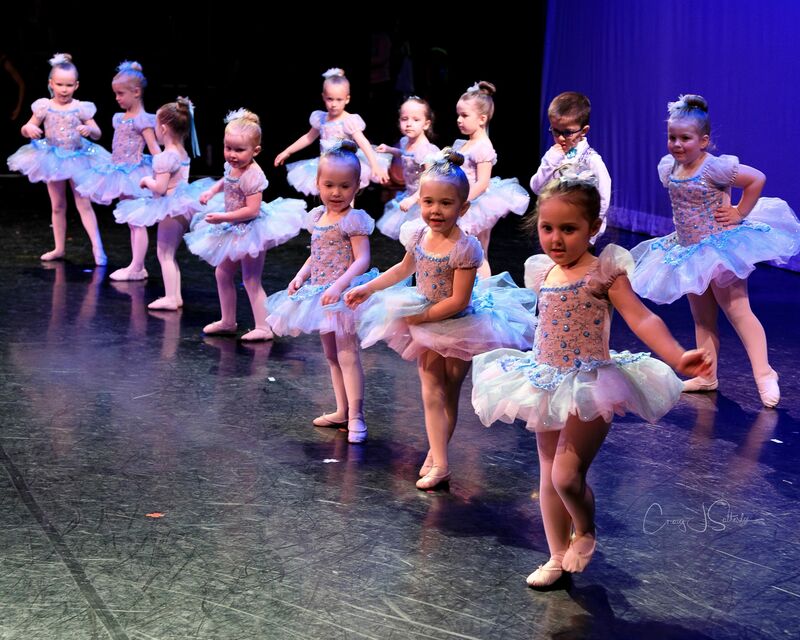 This is definitely not a "spring recital" but a professional live performance that will keep all ages entertained!